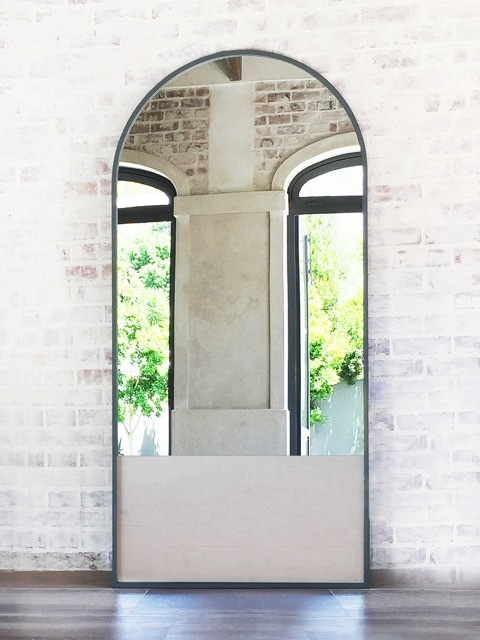 The Half Floor Mirror is a Bofred design and part of our new Clay Collection. 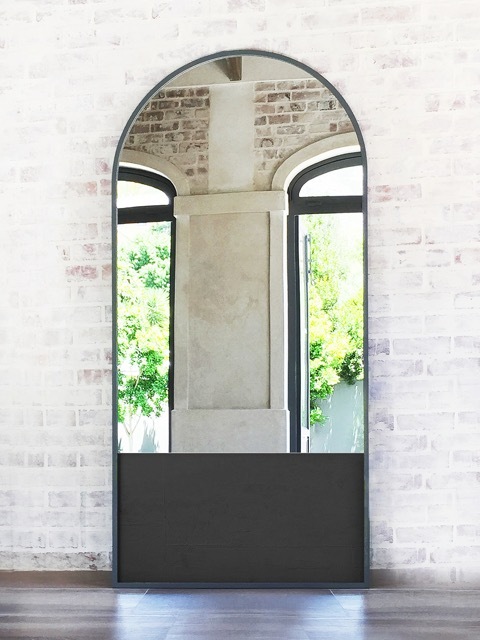 The Half Floor Mirror has a black or white textured slate tile inlay with a black coated MDF frame. Customisation: Please note additional costs may apply. Thank you for your interest in our Half Floor Mirror. The Bofred team will get back to you shortly.